"The mood is quietly apocalyptic ... it proves he doesn't need noise to blow you away." "His fragile lyrics and his voice, sounding strong and clear, better than it has in years, twist into a perfect union ... embedded in a world of crashing, pounding pop music, Adams’s solo rawness brings with it sweet release." 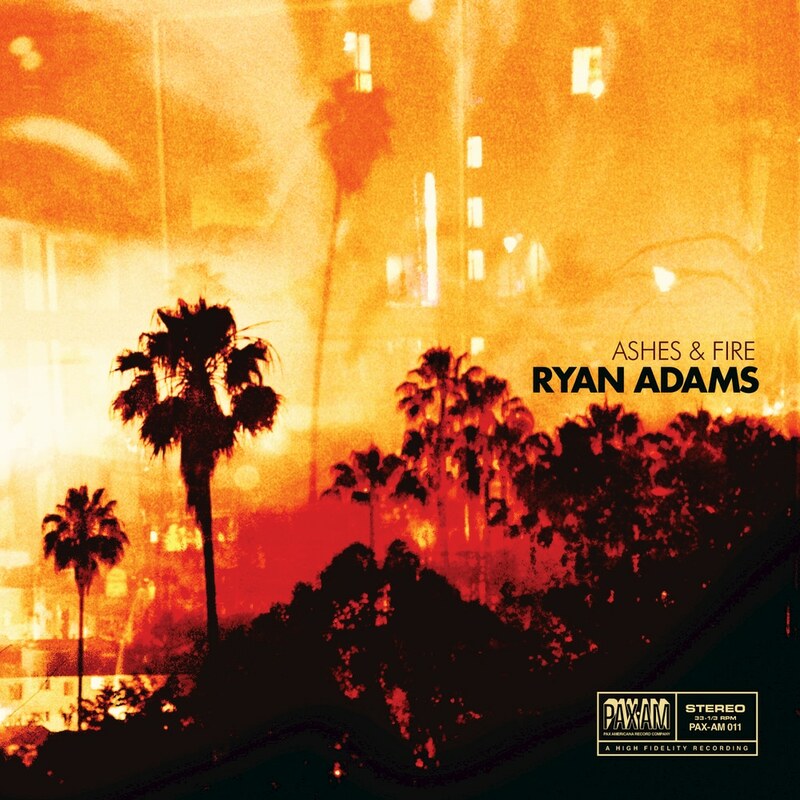 Ashes & Fire was Ryan Adams's return to recording in 2011 following a three-year hiatus and the break-up of his band The Cardinals. Produced by noted rock producer Glyn Johns (The Who), the father of Adams's musical collaborator Ethan Johns, the album includes guest appearances from keyboard player Benmont Tench from Tom Petty's band as well as Norah Jones who contributes piano and vocals on several tracks.